Whatever the project, the basis is online presence. That requires as well professionalism in the approach (failover machines, backups, security,...), and self-maintained machines give me the flexibility I need (such as running daemons in the background). Serving as my web host, domain/DNS host, SMTP and content management system, WWWeb has outgrown the fun side-project, and is fully matured so it can be shared with the world. Managing feedback coming from all different projects isn't an easy task, and neither is grouping all that feedback into a priority list. Moreover, good existing tools are expensive and rarely support multi-language customers. 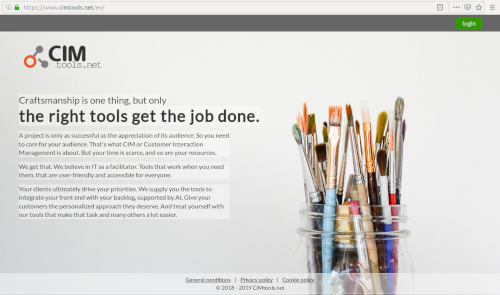 I really believe everyone, small entrepreneur or large company, should have this kind of tool to interact in a professional way with their client base. I'm constructing my own vision, with the idea to make it accessible for all. 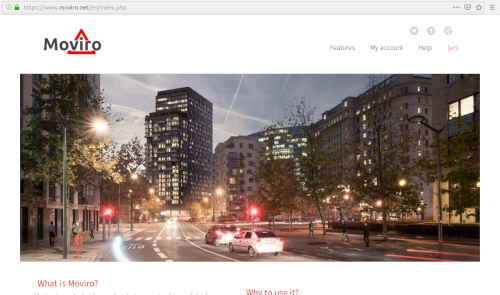 One of my first steps publishing on the internet was with a pro-mobility, no-nonsense (anti-radar) website. 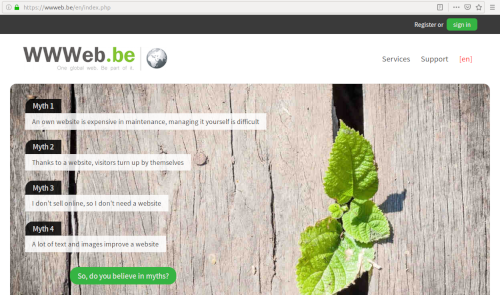 It learned me most of what I know today about websites, user-friendliness and hosting. And I still believe that Belgian traffic management is badly heading the wrong way. 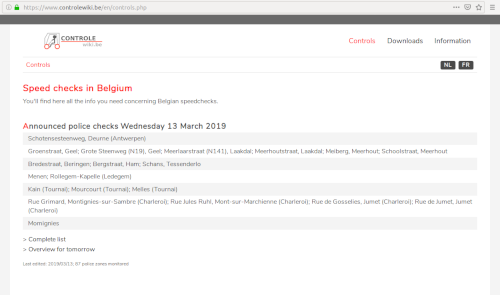 Returning the favor for all what this website has given me, keeping it online and updated, and distributing the most accurate and up-to-date fixed radar list for Belgium. The days of standalone GPS devices in cars are gone, smartphones took over the world. Having a lot of accurate info about the Belgian speed enforcement, what better way to interact directly with the Belgian drivers and prevent them to pay nonsense fines? Currently limited to Android and looking for the most fair way to distribute this app, allowing me to improve my skills around app development.